Item Name ISO d D1 L L1 L2 G Screw Qty. BT50 SLA DIA 1 1/2" - 4.5" Side Lock Hol.. Item Name ISO d D1 L L1 L2 G Screw Qty. BT50 SLA DIA 1 1/4" - 4 1/2" Side Lock H.. Item Name ISO d D1 L L1 L2 G Screw Qty. BT50 SLA DIA 1 1/4" - 6.0" Side Lock Hol.. Item Name ISO d D1 L L1 L2 G Screw Qty. BT50 SLA DIA 1.0" - 4 1/2" Side Lock Hol.. Item Name ISO d D1 L L1 L2 G Screw Qty. BT50 SLA DIA 1/2" - 3.00" Side Lock Hold.. Item Name ISO d D1 L L1 L2 G Screw Qty. 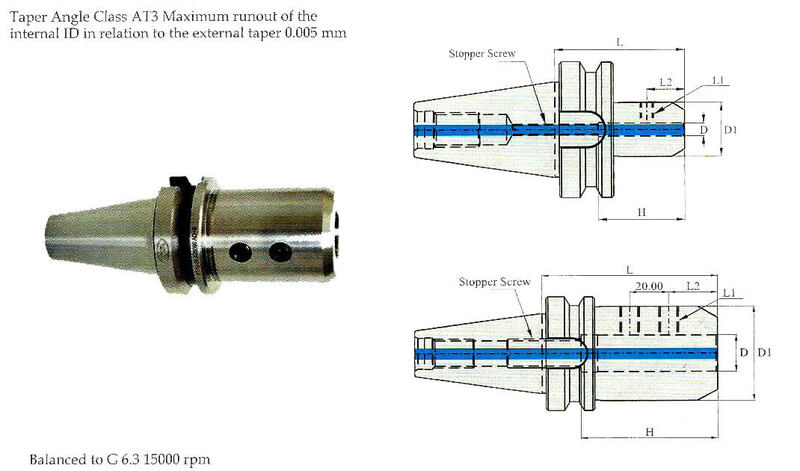 BT50 SLA DIA 1/4" - 3.00" Side Lock Hold.. Item Name ISO d D1 L L1 L2 G Screw Qty. BT50 SLA DIA 3/4" - 3.0" Side Lock Holde.. Item Name ISO d D1 L L1 L2 G Screw Qty. 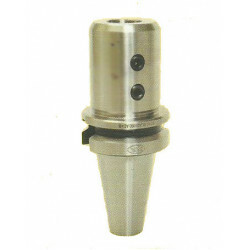 BT50 SLA DIA 3/8" - 3.0" Side Lock Holde.. Item Name ISO d D1 L L1 L2 G Screw Qty. BT50 SLA DIA 5/16" - 3.0" Side Lock Hold.. Item Name ISO d D1 L L1 L2 G Screw Qty. BT50 SLA DIA 5/8" - 3.0" Side Lock Holde.. Item Name ISO d D1 L L1 L2 G Screw Qty. BT50 SLA DIA 7/16" - 3.00" Side Lock Hol.. Item Name ISO d D1 L L1 L2 G Screw Qty. BT50 SLA DIA 7/8" - 4.0" Side Lock Holde.. Item Name BT D L D1 L2 H Stopper Screw L1 BT50 SLA20 105 Side Lock Holder (Balan.. Item Name BT D L D1 L2 H Stopper Screw L1 BT50 SLA25 105 Side Lock Holder (Balan.. Item Name BT D L D1 L2 H Stopper Screw L1 BT50 SLA32 105 Side Lock Holder (Balan.. Item Name BT D L D1 L2 H Stopper Screw L1 BT50 SLA40 105 Side Lock Holder (Balan.. Item Name BT D L D1 L2 H Stopper Screw L1 BT50 SLA50 105 Side Lock Holder (Balan..
What is BT50 Side Lock Holder? Where can I buy BT50 Side Lock Holder Online?